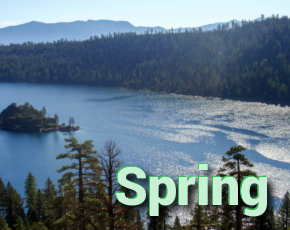 St. Patrick’s Day Weekend in Bozeman - Top Ten Travel Blog | Our experiences traveling throughout the US. Last weekend, I decided to take a weekend trip to Montana to run a half marathon. 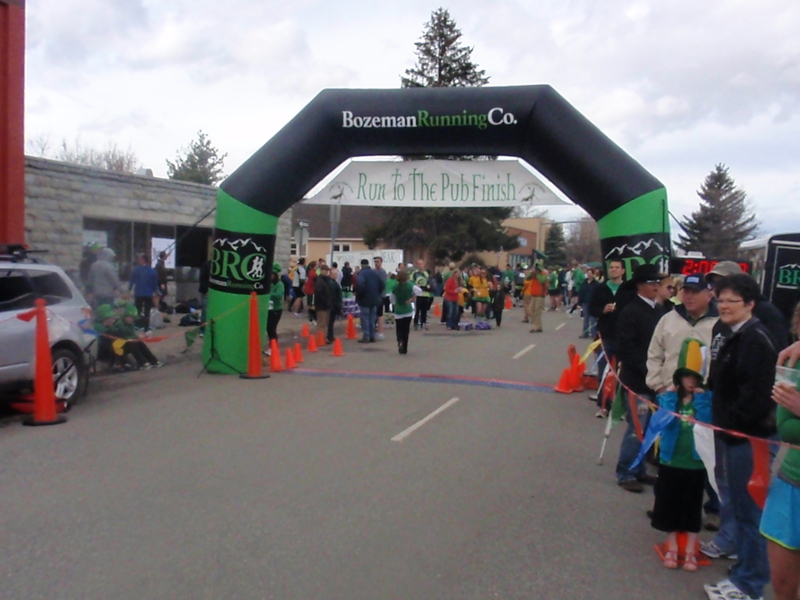 An Irish themed half marathon entitled “Run to the Pub Half Marathon” was being held in Bozeman, a small college town home to Montana State University. The trip from Idaho was great as we got closer to Montana. We drove through a small portion of Yellowstone, which was really beautiful with the trees, mountains, and streams. Upon arriving in Bozeman we checked into the Western Heritage Inn. 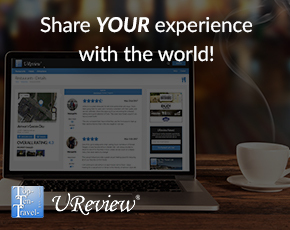 This hotel is conveniently located only a few blocks from the downtown area. We found a great promotion on their website (20% off a 3 night stay) making our total under $200 for 3 nights. The hotel had a nice rustic theme. A small continental breakfast was a great start to each morning. We enjoyed using the hot tub and steam room throughout our stay. The first day of our trip we decided to stroll around the downtown area. Bozeman has a decent downtown area for its small size with plenty of restaurants, coffee shops, bars, and souvenir shops. A great find was a coffee/tea shop called Wild Joe’s Coffee shop; a nice relaxing atmosphere in which to spend the morning with a pot of tea reading a newspaper or working on a laptop.Wild Joes’ is one of the best coffee shops I have ever visited; they have an enormous selection of loose leaf teas to choose from, delicious local organic coffees, a relaxing inviting atmosphere (plenty of couches, blankets, reading material), and affordable prices. Next, we had lunch at Colombo’s Pizza and Pasta, which was another great find. This restaurant offered about 10 different lunch specials. I decided on a salad bar and veggie sandwich special, which was only $8 and allowed me to load up on plenty of healthy vegetables. I recommend stopping at Colombo’s if you are looking for a light lunch in a casual atmosphere. Later that evening we decided on a local Italian restaurant called Ferraro’s. I wanted to fill up on carbohydrates before my half marathon the next morning. I ordered roasted pepper spaghetti, which was one of the specials that night. Our meals included unlimited salad and bread. I really enjoyed this restaurant although the meals were a bit overpriced. I don’t know why the special was priced so high as it wasn’t much different than the other pasta dishes on the menu which were much less expensive. The atmosphere was romantic with dim lighting and professional waiters. I recommend the tiramisu dessert which was fabulous- I don’t order dessert that often so this was a nice treat! The next morning I ran the half marathon which conveniently started in the downtown area. I finished in 2 hours and was very pleased with my time based on the weather conditions (very windy and cold!) The scenery along the course was very beautiful. I loved the open fields and big mountains in the background. Everyone was decked out in St. Patrick’s Day costumes which added to the festive atmosphere. A post-race after party included free beer and live music. To register for next year, visit this website. Later that afternoon, we stopped at the Bozeman Co-Op for lunch. I was surprised at the humongous size of this co-op especially for this small town. The deli offered many different lunch combos which you could customize. I had a tofu veggie sandwich. We ate upstairs where they had a large seating area and organic juice/smoothie bar. Beautiful views of the surrounding mountains made for a pleasant lunch. This place is great! I loved the sandwich, the smoothie, and the views! This was the perfect place to stop post-race for an enjoyable, carb-protein combo lunch! After lunch I received a massage at Life Giving Health Center. The staff was very friendly and I highly recommend my massage therapist, Beth. They offer a $40 new client special. I would definitely go back if I am in the area again. That night, we decided to go out for St. Patrick’s Day. We conveniently walked to the downtown bars from our hotel. We stopped at The Pour House Bar and Grille and Santa Fe Reds. I recommend the fried macaroni bites and spinach artichoke appetizers at The Pour House. Both bars were packed and served green beer for the holiday. It was a good time. The tacos and chips and salsa are worth ordering at Santa Fe Reds. Santa Fe Reds has a nice bar which was lit up green for the holiday – nice upbeat atmosphere – it was definitely a fun night! The next morning after a great breakfast at the hotel, we decided to stop for the afternoon at the local animal shelter. They were running a March special for cats over 6 months, but unfortunately we could not take one home with us! A great shelter located out in the middle of nowhere with plenty of room for the animals. Please visit this website to view animals currently available for adoption. We also walked around the Bozeman downtown area and bought a few nice souvenirs at The Montana Gift Corral. For lunch, we wanted to get a few appetizers and catch up on the March Madness basketball games. We drove out to a sports bar called The Jumping Buffalo Sports Bar and Grille. They were running a great special on Sunday which included free pool, 1.75 Bud lights, and half priced appetizers. I also had a huge veggie salad which was excellent. We enjoyed a fun afternoon out complete with pool and basketball. We went back to the hotel to relax for a bit then headed out to the downtown area again. We went to Santa Fe Red’s, a Mexican restaurant/bar which seems to be popular spot for watching the sports games. We both had a drink; I had a glass of Merlot. We sat at the bar with a few drinks, and then proceeded to go to the bowling alley. We played a few games The Bozeman Bowl and then left as it was noisy with a lot of college students, but nevertheless, still a good time. The next morning we got a huge snowstorm right as we were leaving! I wish we could have stayed longer to take part in some winter sports, but unfortunately had to work later that day. We enjoyed one final breakfast in the lobby. We packed up the car and proceeded to leave before the storm got worse. The scenery along the way back home was spectacular with the snow covered mountains. A great trip overall; I would like to go back to make it back to Bozeman sometime this spring to try one of the many horseback riding tours offered in the area.